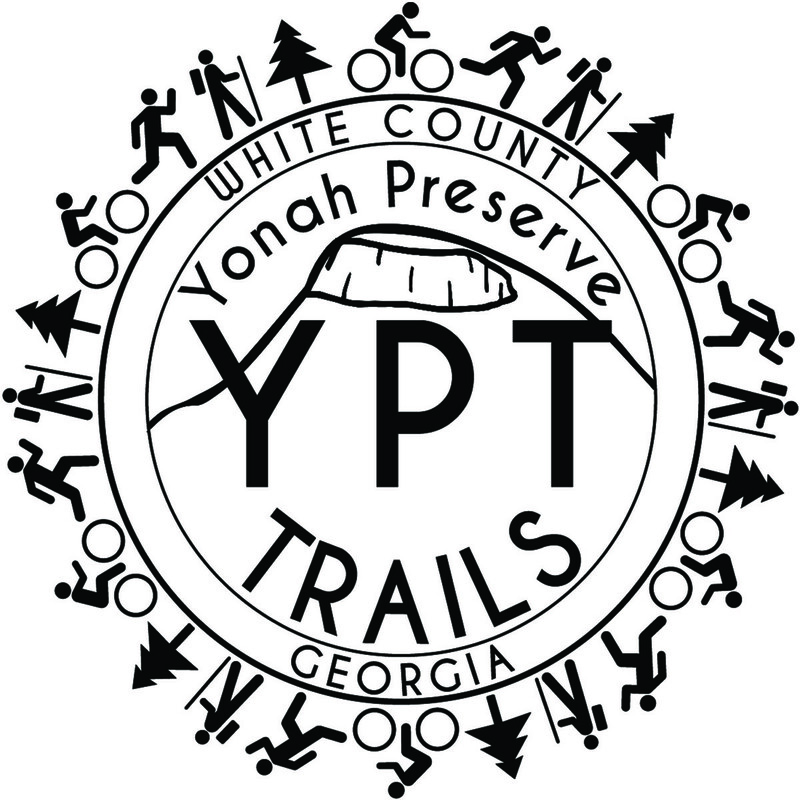 Yonah Preserve Trails “YPT” is the name of a multi-use trail system located on a 1,000-acre piece of property in Cleveland, Georgia. The trails are great for mountain biking, hiking, trail running, and dog walking (clean as you go, please!). Since 2013, volunteers and NEGA SORBA members have been actively involved in fundraising, grant-writing and trail building for Yonah Preserve Trails. Thousands of volunteer hours have been donated in developing this beautiful and magical the trail system. We aren’t done yet. Many more miles of trails are ready to be built! Please limit your use of the trails after rains. Although these are sustainable trails, they need the protection of all of us to keep them in good shape. Click here for upcoming trail work days, group rides, monthly meetings and other events. If you would like to receive our newsletter or get updates about Yonah Preserve Trails, please put your name and e-mail in the form, and click "Keep Me Informed."